Genesis is an extraordinary dimension which includes the time of the Precambrian (4500 Ma) until the end of the Cretaceous period (66 Ma). 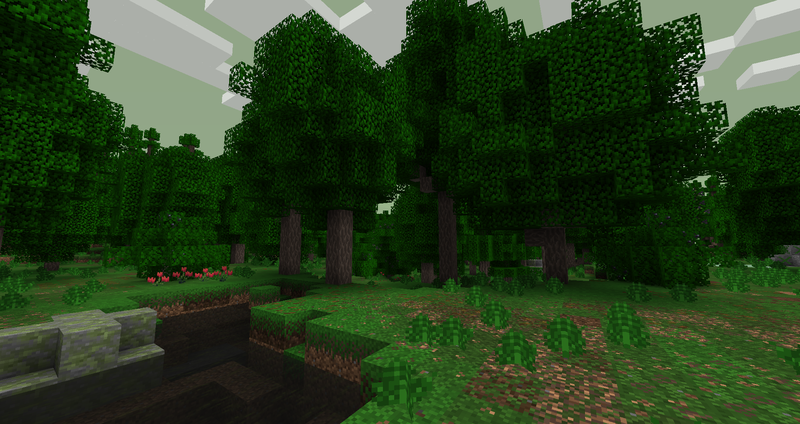 It consists of many unique biomes, realistic flora, a phenomenal diversity of animal species and new mechanisms. 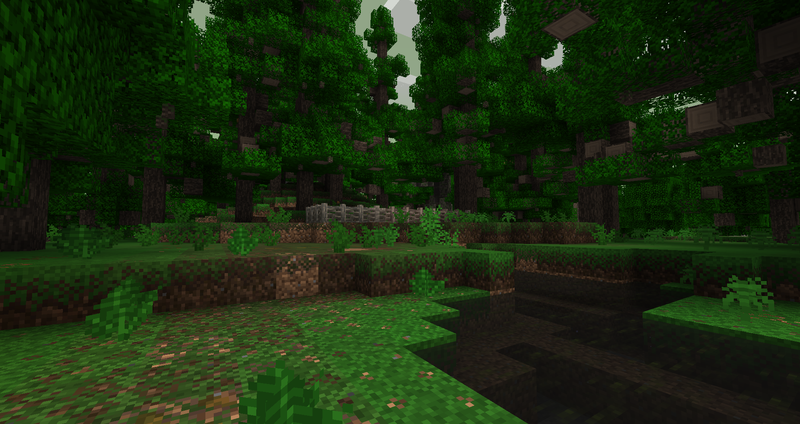 We started a rewrite of the mod and a renewal of all the textures. 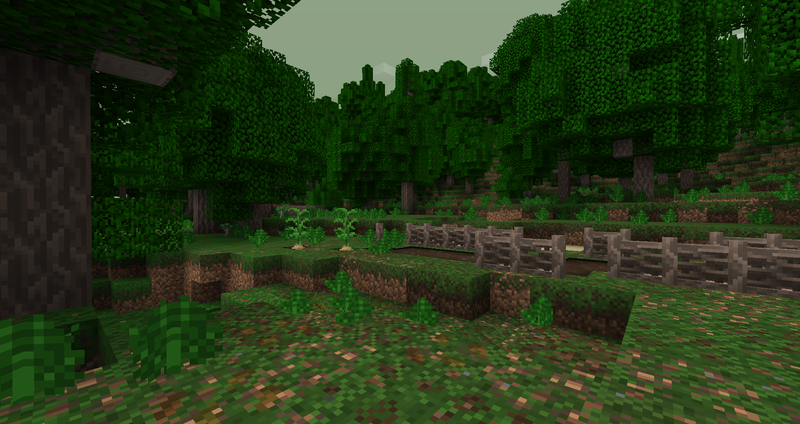 Pictures taken from the mod before rewriting but with new textures. Is this going to be like the Animalia mod that you were going to make? And I can still give you suggestions, but I can't be an advisor yet. I still can't use Skype to talk to people I don't know. Hey Anaghold, I finally finished your Eryops! I was sent this mod via PM. Great idea! I want to see it happen. Thank you for your message of support. The mod is not dead, it's resting ^^. We expect the new version of Forge 1.7 before continuing. This looks promising so far, I'd love to see more progress in the future. There is no specific age, this mod includes the Precambrian, Paleozoic and Mesozoic era. 1.7.2 Forge is not yet official. It is still very buggy. However, a version RB of Forge should release soon! We need time. We do not want to release a sloppy mod, even for a pre-alpha version. WThieves has joined the team, he work as a coder. We finished adding all rocks and ores. Now, we need to correct some errors. This weekend is planned the release of the RB version of Forge. We'll see if we will update the mod now. I really like what you are doing with this mod. I'm looking forward to trying it out. 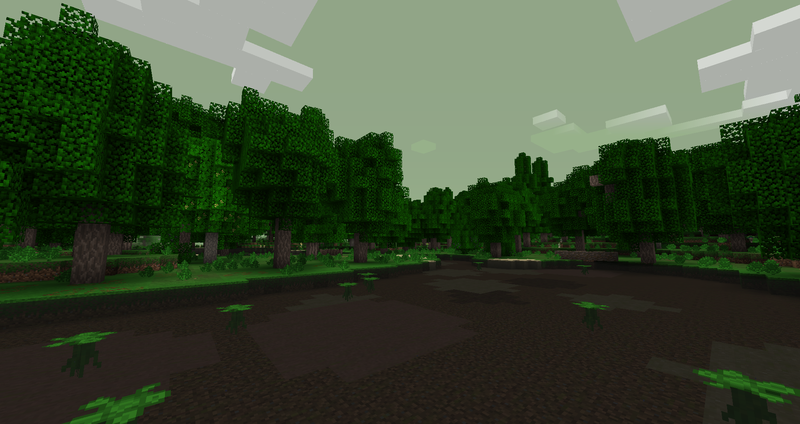 The rainforest swamp biome is hot and very wet biome, with low land and shallow waters. Wildlife will consist mainly of insects and amphibians. You can find eggs quite frequently on Calamites and Sphenophyllum. Cordaites are mangroves, the trees also allow you to take refuge inside its roots against the attack of hostile creatures. 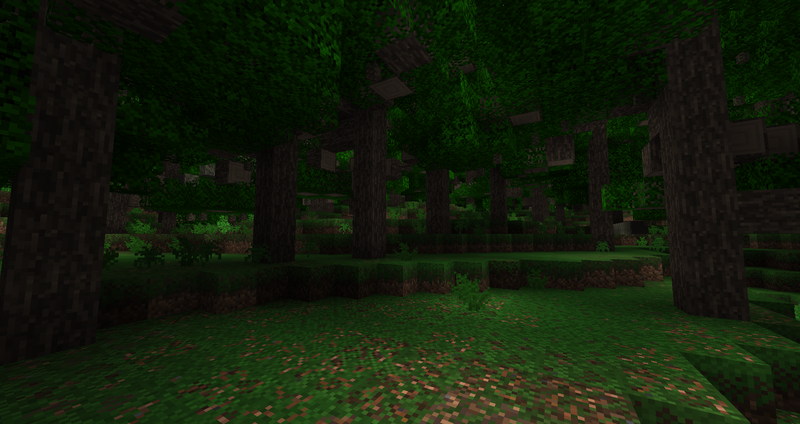 Finally, the trees in the rainforest swamp biome will be smaller than the trees of the rainforest biome. the blocks lo very detailed, for Minecraft that is. But I would like to have a look at the fauna.